An often-misguided truth to selling a home is that you don’t need to fix a house you will no longer be in. However, if you want to the best chances of selling your house in today’s real estate market, there are a few simple home repairs you should make. Your primary focus should be on fixing the major concerns first. While you want your home to sell, you don’t want to eat into any profits you may be making. The right combination of good staging and smaller, less expensive updates can make for a great return. Here are five simple home repairs to make before putting your home on the market to get the most bang for your buck. If you think your floors are gross, so will potential buyers. Replace what’s worn out. If you have already updated the flooring in your home to hardwood floors or put in new carpet, consider refinishing the wood floors or having your carpets professionally cleaned. Did you once suffer the wrath of the plumbing problem that left unsightly water stains in your ceiling? Even if the problem is fixed, no need to leave the evidence for buyers to wonder about. Paint those ceilings, and if you haven’t fixed the leak. Fix it. We all know how vital these two rooms are in on our lives, and buyers are no different. While you don’t need to break the bank on a full-blown remodel, there are some updates you can make that will be well worth the money spent. Updating grout, countertops, updating hardware or faucets, putting in new countertops and updating kitchen appliances will get your home into top selling shape. 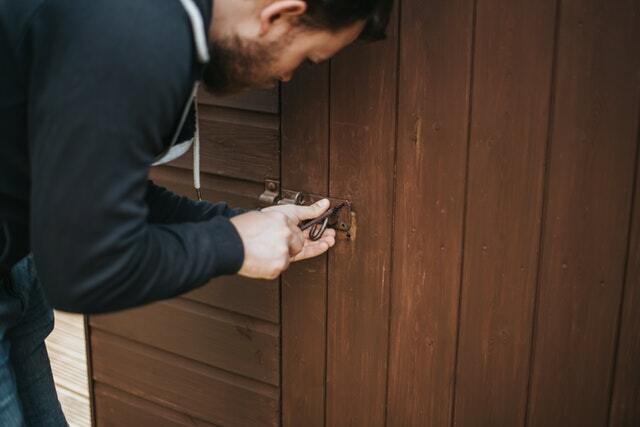 If you a potential home buyer pulls up to your home, and the yard is screaming “Please, Help Me!”, you may hear the sounds of screeching tires as they pull away from your home as fast as they can. Why? Because a patchy, brown, weedy lawn makes buyers question what the inside may look like or what other problems exist and decide to scratch you off the list. Spend a little bit to have a lawn service fix up your yard. Be sure that your fences and other outdoor structures are in good shape too. Did Fluffy claw up your door jambs or maybe Fido chewed through a window screen? Or perhaps little Jackson colored on the walls with his brand-new magic markers. Whatever the uh-oh is, get it repaired. Small blemishes cause big concerns for homebuyers. The thought of selling your home in the DFW area may be a little overwhelming. How do you choose a real estate agent? How do you prep your home for the market? What’s the proper way to negotiate an offer? Luckily Minteer Real Estate Team understands these concerns, and we are prepared to assist you with all your needs to make sure your real estate experience is both enjoyable and rewarding. Your agent and our customer relations team will stand right by you to provide guidance and answer any questions you have during the transaction.